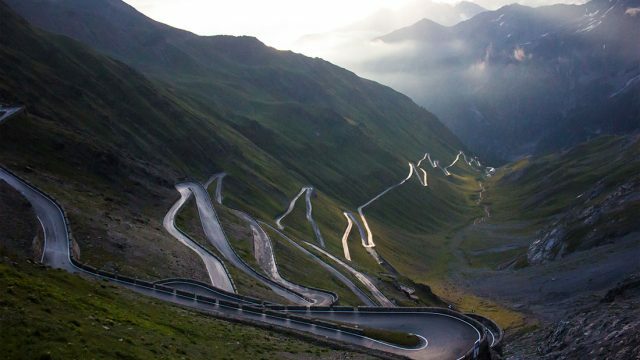 On this page we feature our selection of some of the greatest driving roads in Europe. 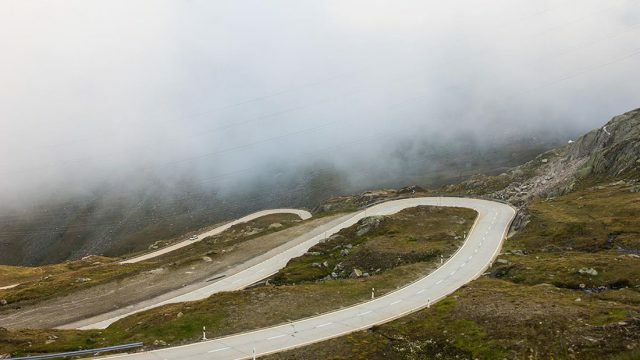 Our list of the best driving roads include scenic high mountain passes in the Alps, beautiful coastal drives by the Mediterranean, tranquil country roads in Scandinavia, and scenic routes through the most beautiful regions in Europe. 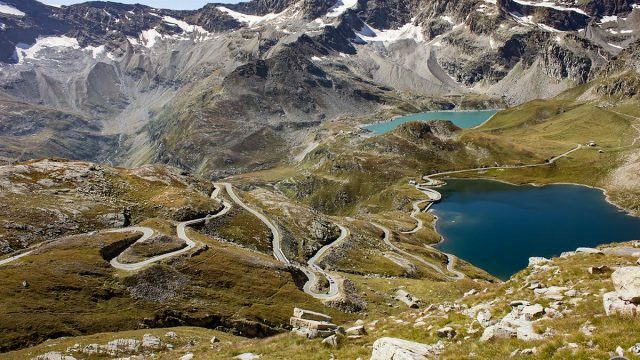 A large selection of the driving roads on this page are located in the regions we arrange driving tours in – Côte d’Azur and the French Alps in France, Tuscany and Dolomites & the Italian Alps in Italy, the Pyrenees in Spain, the Austrian Alps in Austria, and the Swiss Alps in Switzerland. 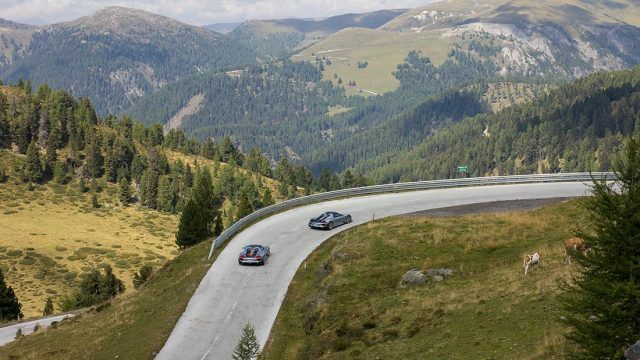 Most of Europe’s greatest driving roads can be explored on one of our Driving Tours or on the exclusive supercar experience Supercar Week. 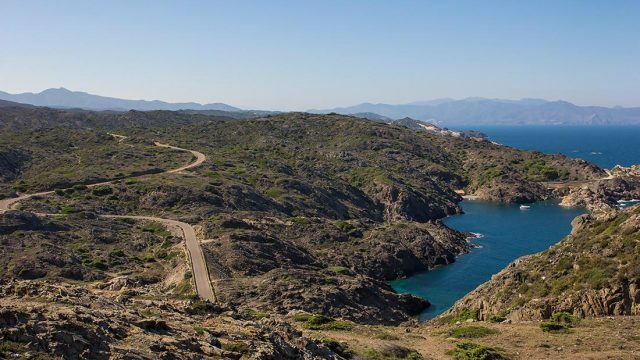 Some of the driving roads we have featured are not part of an existing itinerary, but we would be happy to design a bespoke driving holiday just for you, that gives you the chance to experience all of your dream roads within your tour itinerary. 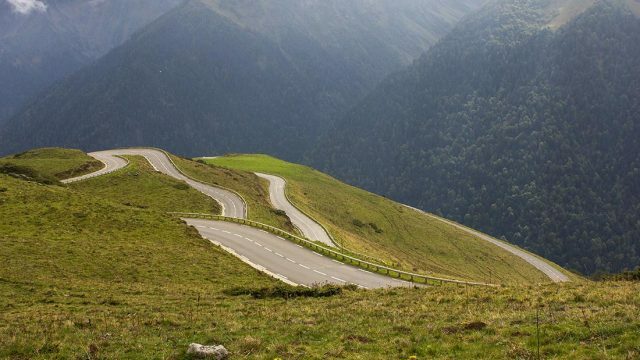 If you want us to design a bespoke driving tour please do not hesitate to request a custom driving tour from us, and our team will attend to your request. 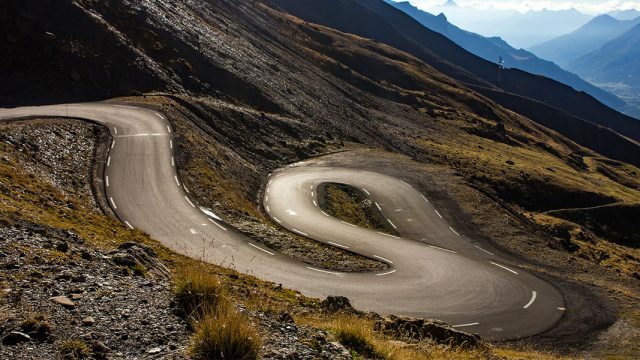 All of the driving roads featured on our website have been tested by our team and we only feature the very best ones. 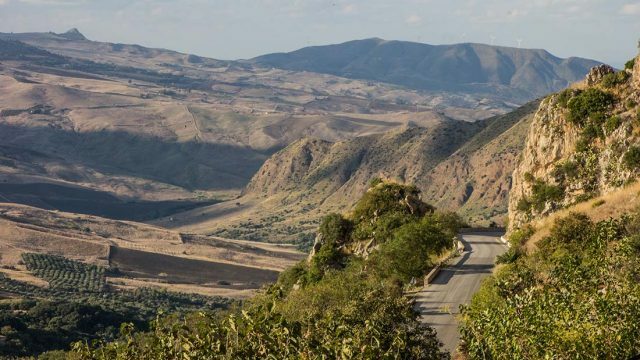 Most of the roads listed on this page are suitable for all cars – also those that require a little bit of extra care because of low ground clearance – but should there be an exception we will mention it in the road description. You might also find our personal recommendations for the most exclusive hotels and the best restaurants in the area, as well as video footage from the roads. 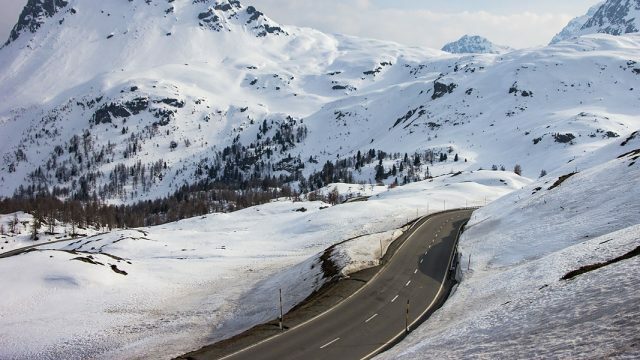 The highest mountain passes in the Alps close for the winter season. 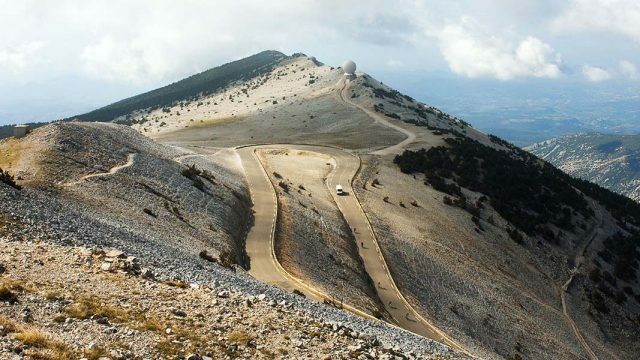 The opening season is from May/June to October/November, with some exceptions. 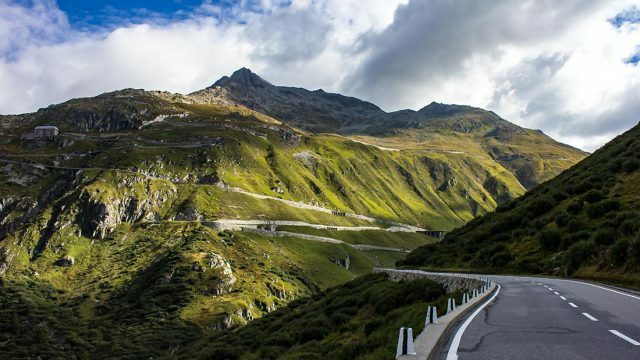 If you want to make sure the road you wish to drive is open you can have a look at the website Alpenportal. A green square means the road is open, a yellow square means the road is open but with some restrictions, and a red square means the road is closed for traffic. 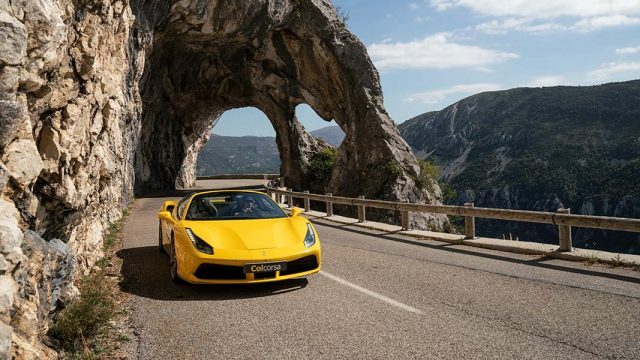 If you want to do a supercar driving tour in the winter we recommend South of France as a travel destination – have a look at our Côte d’Azur Winter Escape winter driving holiday that can be experienced in the supercar of your dreams, taking on the best driving roads on Côte d’Azur.